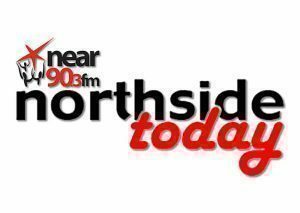 Fintan Lawlor, Solicitor with Lawlor Partners talks to Noel McGuinness on Northside Today. This week Fintan answers some questions about renting and leasing property. Approved funding for 123 community and voluntary groups across the region. Episode 66: How not to be afraid…even in the valley of death!